Choosing the right honeymoon destination can sometimes be as tricky as finding the right life partner! And to this add the added stress of the big, fat Indian wedding and you have two individuals in dire need for some rest, recuperation and relaxation. Honeymoons can be of so many kinds – beach, trek, safari or whatever else that catches your fancy. How about going away to a place that is not very touristy and is a little more offbeat? We’ve put together a list to make this decision a little easier for you. 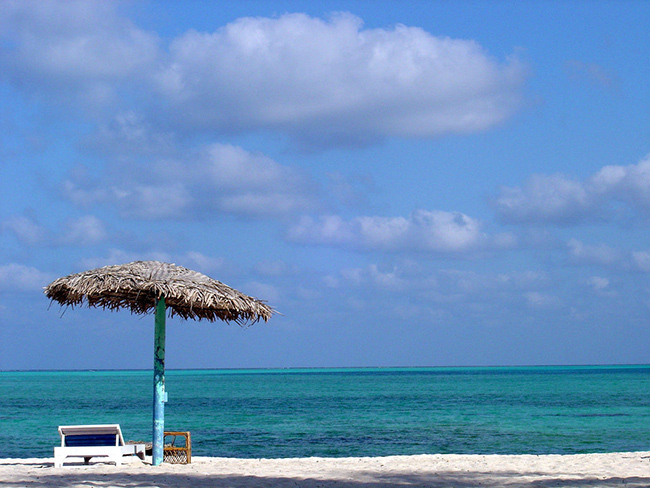 Agatti Island is the gateway to Lakshadweep. This breathtakingly beautiful island is just 5.6 kms in area, but as they say ‘great things come in small packages’. Take a cruise to Lakshadweep or fly down to Agatti (from Kochi), but definitely remember to carry your swimsuits. Enjoy snorkeling, scuba diving, island hopping or just sit at your beachfront room and let time go by. Consider staying at Agatti Island Beach Resort, Sea Shells Beach Resort or Island HolidayHome and enjoy the turquoise blue water, unspoilt beach, and colorful corals. 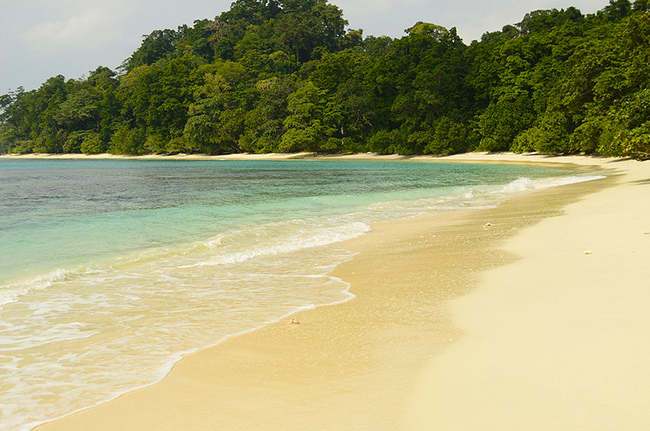 Havelock Island in Andamans offers an idyllic environment to begin your married life. It is known for its flora and fauna, adventure activities and sparkling blue water. Learn scuba diving and get certified, enjoy snorkeling and angling, island excursions and relax at beach number 7, once voted as the best beach in Asia by TIME magazine. There are numerous accommodation options on the island to suit every budget. Barefoot at Havelock, Munjoh Ocean Resort, Island Vinnie’s Tropical Beach Cabana and Silver Sand Resort are few of the popular ones. 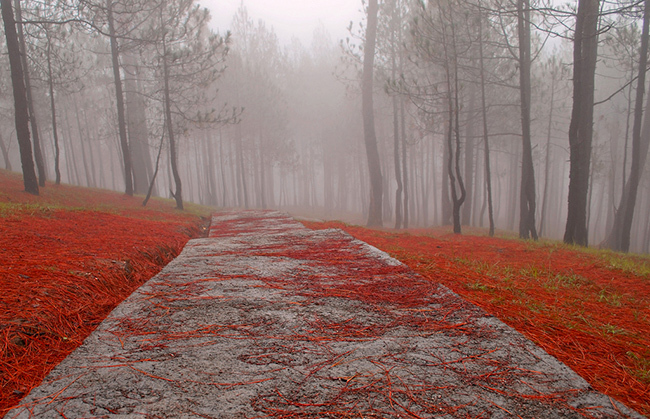 Binsar is the highest hill station in Kumaon region and can get quite cold in winter. It may even snow sometimes, but it only adds to the beauty of the Kumaon Himalayas and the valley. 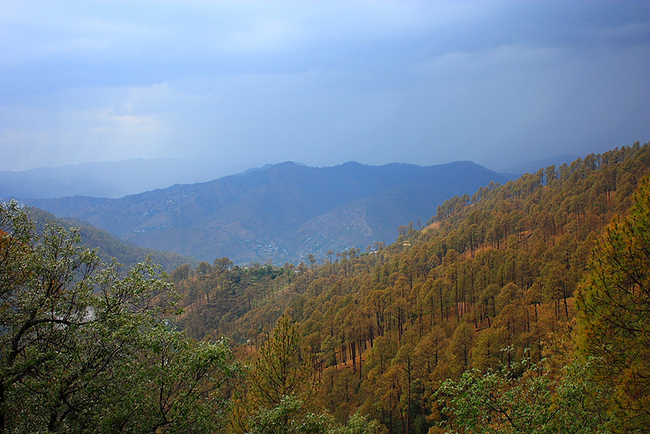 Binsar can be visited all round the year except during the rainy season. Autumn is the ideal season, and the months of September and October are great for bird watching. 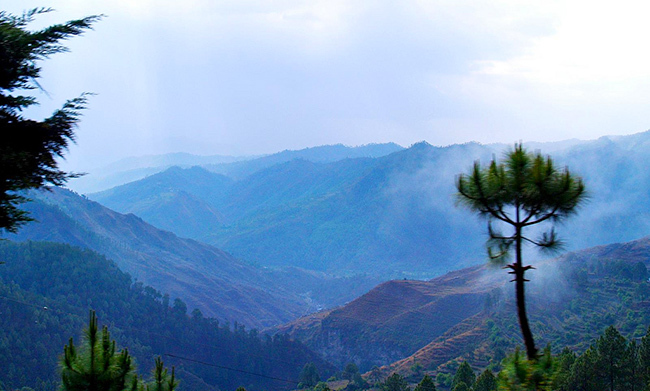 Binsar is about 30 kms from Almora and 66 kms from Ranikhet. Visit the Binsar Wildlife Sanctuary, spread over 46 kms. Nandadevi Estate, Binsar Valley Resort, The Binsar Retreat and Mary Budden Estate are some of the popular lodging options. Coorg is marvelous during monsoons. 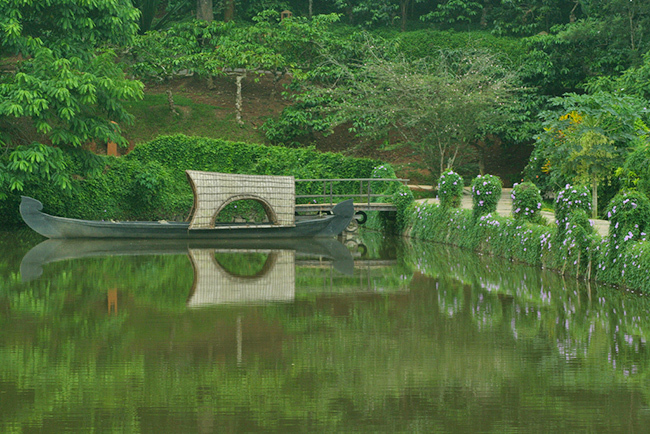 Lush greenery all around, cool weather and opportunity to sip endless cups of Coorgi coffee – very romantic, indeed. Visit the cascading waterfalls, which must be in their full form owing to the monsoon, enjoy rafting on river and take long, leisurely walks. You can stay at one of the many homestay accommodations or take a pick from the numerous resorts in Coorg, prominent among them being Orange County, Tamara, Vivanta by Taj, The Windflower and Amanavana. 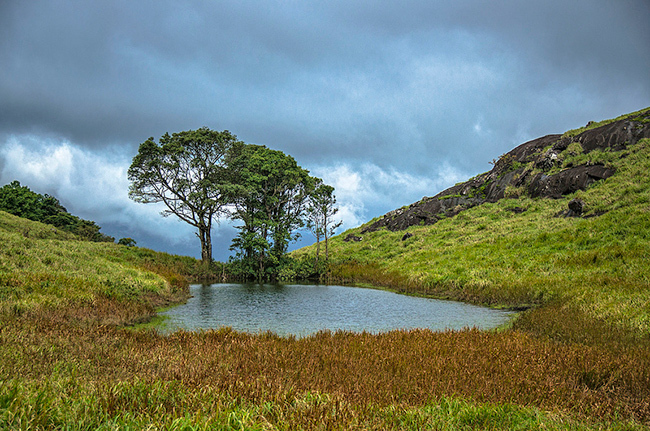 Wayanad experiences two monsoon seasons – one between June to August and then again during October and November. Wayanad is beautiful during monsoon, greenery like you’ve never seen before and constant rainfall thrashing over rooftops. Enjoy relaxing Ayurvedic spa treatments and relish local food while you are in Wayanad. 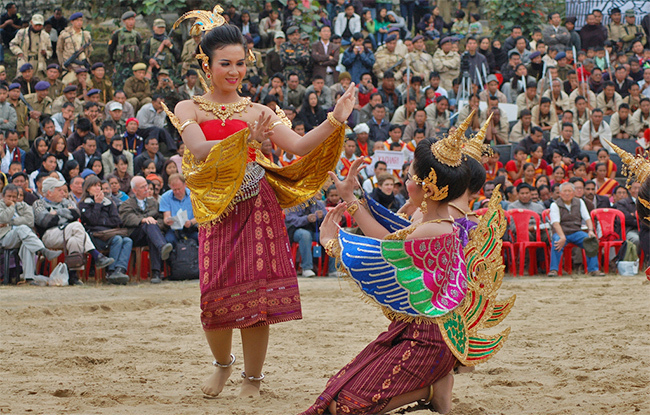 The tourism department also organizes a monsoon carnival during this season and there are several activities to engage tourists with all kinds of interests. Consider staying on coffee plantations when in Wayanad, or choose from some of the luxury resorts, such as Vythiri, Banasura, Blue Ginger or Jungle Retreat. 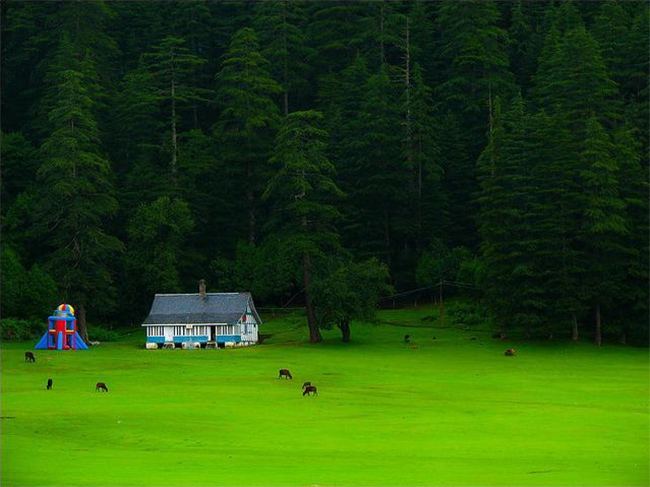 While spring is ideal for visiting Khajjiar, known as Switzerland of India, monsoon is also quite magical. Thick, green forests surround this area and a lake is at the center of this green meadow. Enjoy the view of the forest, rejuvenated by downpour and the gushing streams. Be mesmerized by the breezy clouds and raindrops that look like fairy dust. Dalhousie is about 22 kms from Khajjiar. Accommodation options including a guesthouse run by Himachal Pradesh tourism department, the Devdar and Royal Residency. On a clear day you can see 350 km stretch of the Himalayas from Kausani. Peaks of Nandadevi, Trishul an Panchachuli are easily visible from here. Kausani is a romantic destination nestled in the Kumaon hills of Uttarakhand. Ideal time to visit Kausani will be summer, but it is also emerging as a monsoon holiday destination. Almora is about 50 kms from Kausani and its picturesque natural beauty also attracts tourists. Kausani is a small hillstation, quieter and away from the urban noise and ideal for honeymooners. There are accommodation options that suit every budget, notable among them are Heritage Resort and Himvadi Resort. Go on an animal safari and enjoy the thrills of spotting the elusive Royal Bengal tiger on your honeymoon. Truly a holiday to remember! 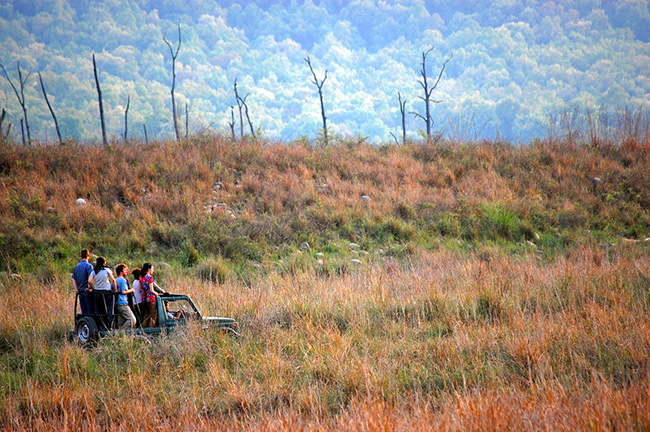 Corbett National Park, India’s oldest national park, is just 60 km from Nainital, and is a great option for couples looking at combining an active holiday along with a romantic and relaxing holiday. Sprawled over an area of 521 sq kms, Corbett National Park offers numerous accommodation options, popular among them being The Tiger Groove Corbett Reserve, Jim’s Jungle Retreat, V-Resorts Kyari and Corbett Tusker Trail Resort. Munsiyari is a small town nestled in upper Garhwal area of Uttarakhand. The ‘Munsiyari‘ name itself refers to ‘place with snow’ and rigtly so as Munsiyari is surrounded by lush greenery and high snow-capped mountains. This place gives some most amazing views of famous Himalayan summits such as Nanda Devi, Trishul, Panch Chulli and others. For adventure seeking couples, there are dozen of trek routes in the valley. Couples can take short excursions to nearby attractions such as Birthi Falls, Maheshwari Kund and Darkot. Milam Inn, KMVN Tourist Rest House and Wayfarer Mountain Resort are some of the comfortable places to stay in Munsiyari. 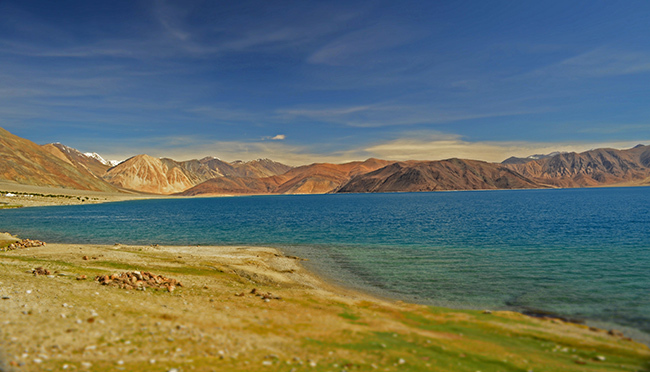 Though primarily seen as adventure destination, Ladakh has been overlooked as romantic destination until now. This trend is changing very slowly now. Leh has everything that a romantic sojourn should have – world cuisine, decently priced hotels, and lots of scenic places to explore and perfect weather in summers to kindle romance. Couples can keep a day to explore city and acclimatize, a day to explore beautiful monasteries, and an overnight journey to heavenly Pangong Tso Lake or cold desert of Nubra Valley. For the more adventurous couples, rafting on Zansakar valley, taking short treks or renting a bike and exploring nearby places is another option. The Grand Dragon Ladakh, The Druk Ladakh and Ladakh Sarai are some of the luxury hotels in Leh. So where will you go to begin your happily ever after?